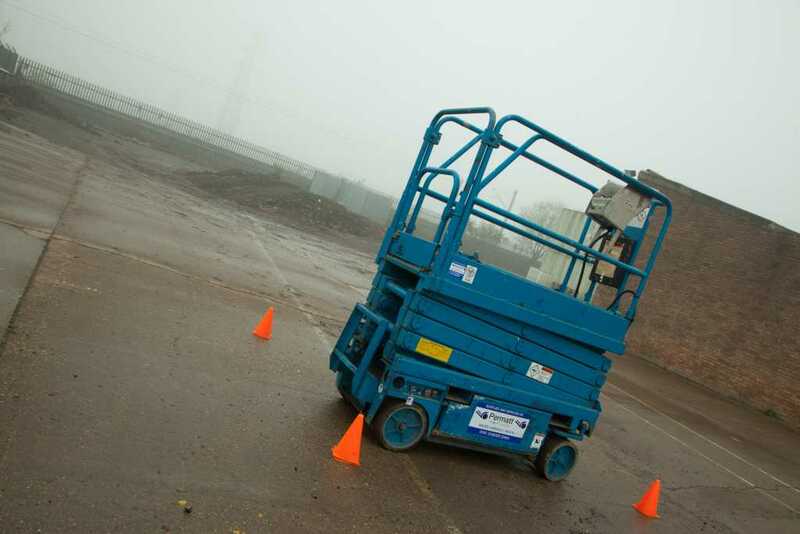 Our IPAF Mobile Elevated Working Platforms (MEWPs), orCherry Picker, training courses are designed to give the learner the basic knowledge and practical skills involved in operating either a Boom or Scissor Lift MEWP. 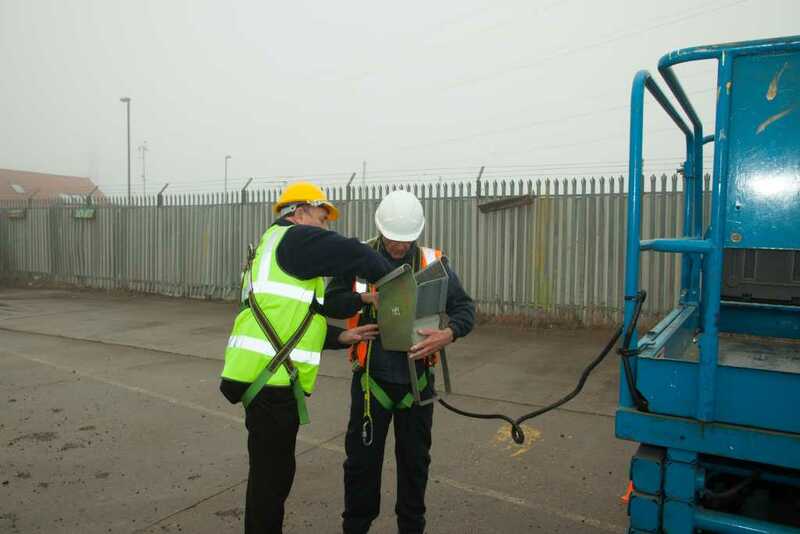 By the end of the course the delegates will be able to competently and safely operate the machine in correct accordance with the manufacturers’ instructions and accepted good practice. They will also be able to correctly and securely site and adjust the machine for the required task, and carry out routine services. Every successful learner will also have a thorough understanding of their responsibilities under current and relevant health and safety legislation. 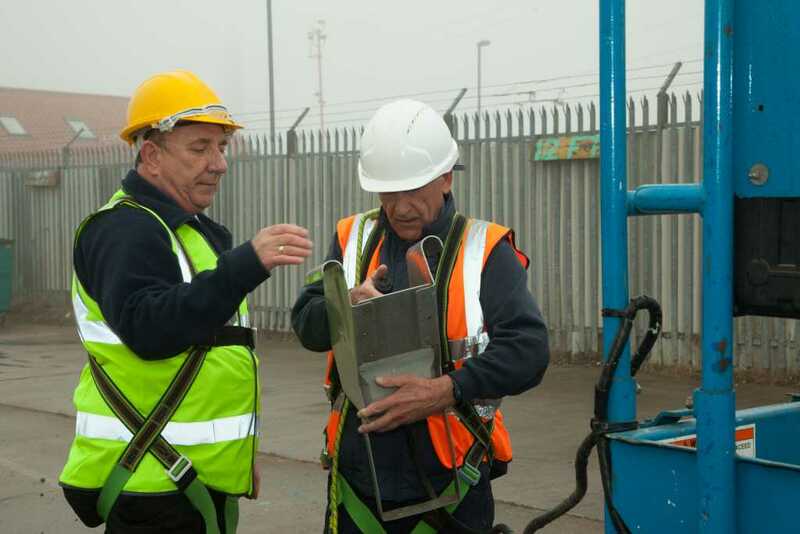 We offer 3a, 3b, 1b IPAF MEWP categories, and ensure every successful candidate will be issued with an IPAF Trained Operators Card and certificate evidencing that they have passed the Full IPAF (Theory and Practical) Technical Test. This course can be provided fully or part funded by the government if your company meets the strict eligibility criteria. Call us today at Health and Safety Training Ltd to find out more. 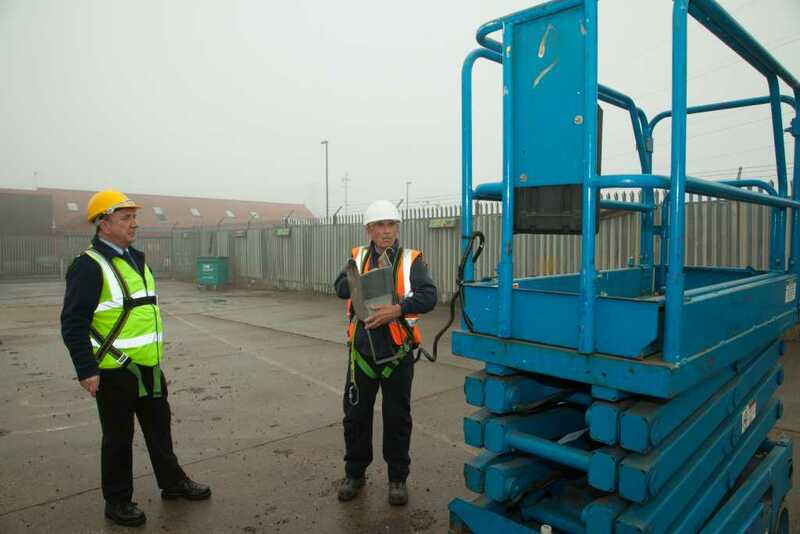 If you are interested in Cherry Picker / Scissor Lift training, please get in touch using your preferred method and we'll be available to discuss your options.